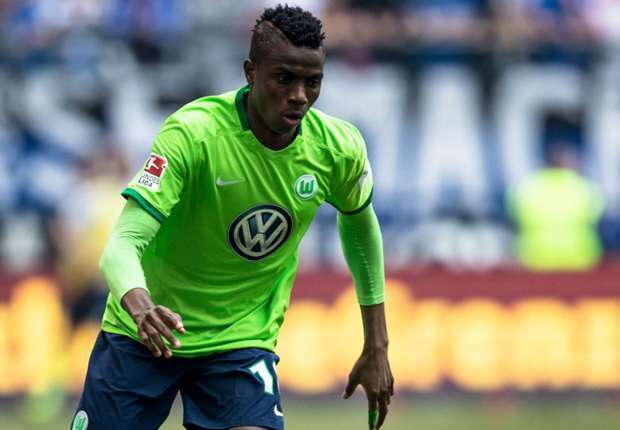 Wolfsburg striker Victor Osimhen dislocated his shoulder during training last week. According to the club’s website, Osimhen was successfully operated upon in Munich on Wednesday evening without complications. It is still unknown how long the recovery process will take. However, with the injury, his chances of helping the team in the remaining matches of the Bundesliga has been completely ruled out. Wolfsburg is currently placed 16th on the league table and struggling to avoid relegation. Osimhen’s incapacitation adds to the list of injury woes for the coach, Bruno Labbadia, who has two or four games to stem the tide of retrogression. The highly talented 19-year-old Nigeria international played 12 games this season for Wolfsburg.